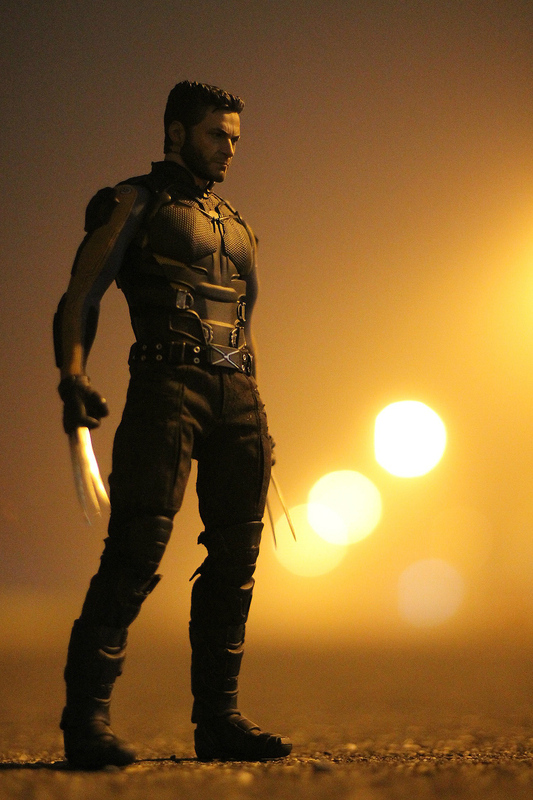 Photographing high end figurines made by Hot Toys. 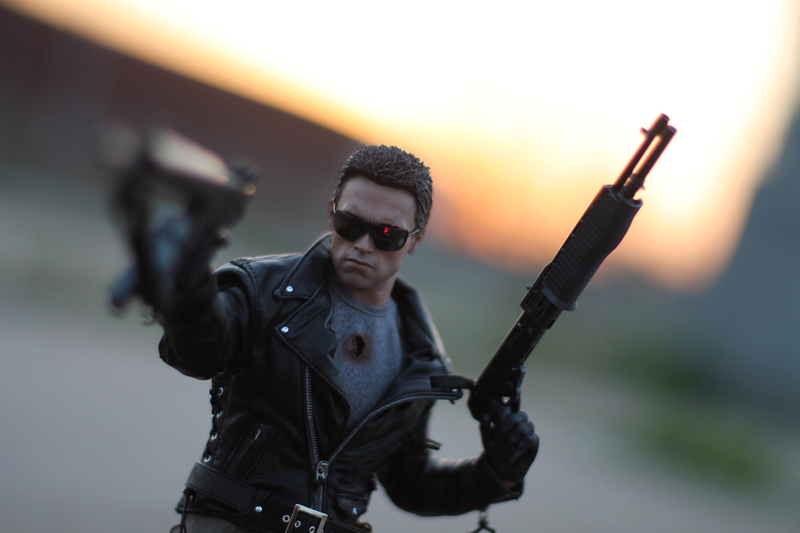 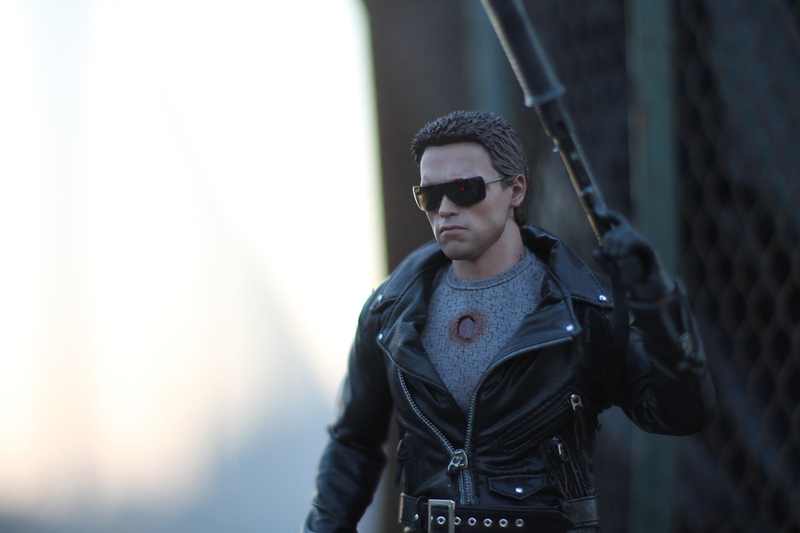 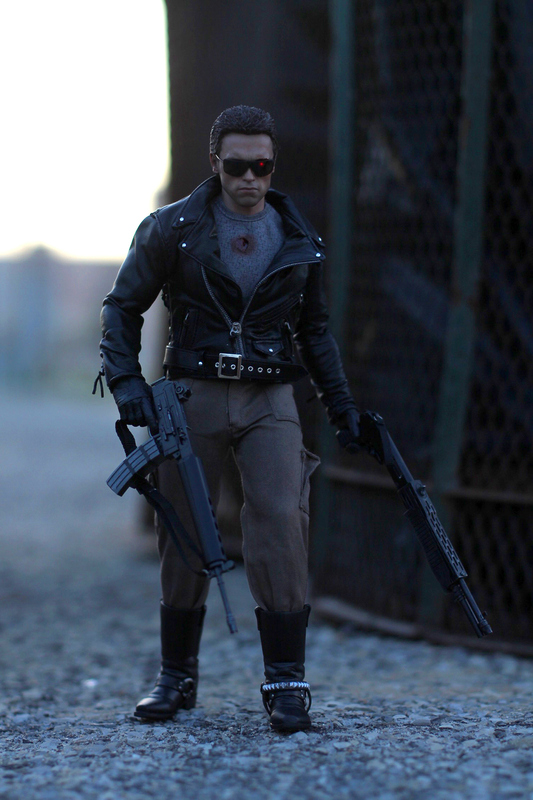 In this collection you'll see Arnold Schwarzenegger as the deadly T-800 from 1984's THE TERMINATOR. 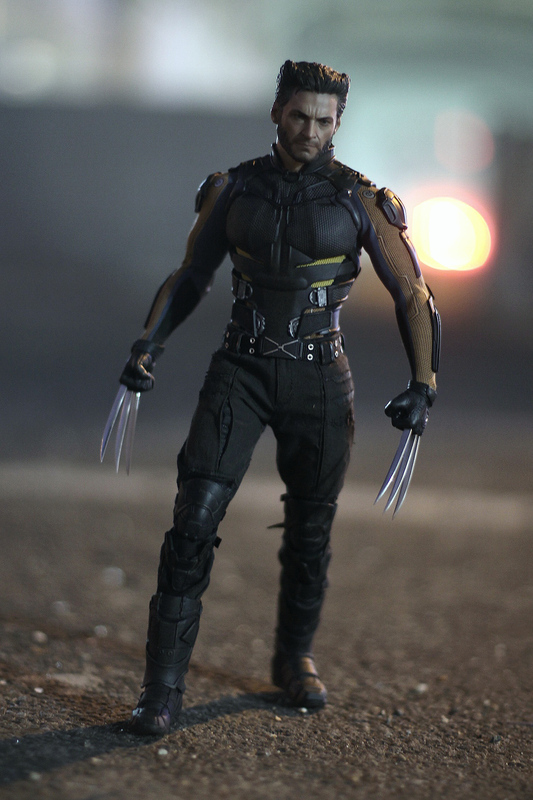 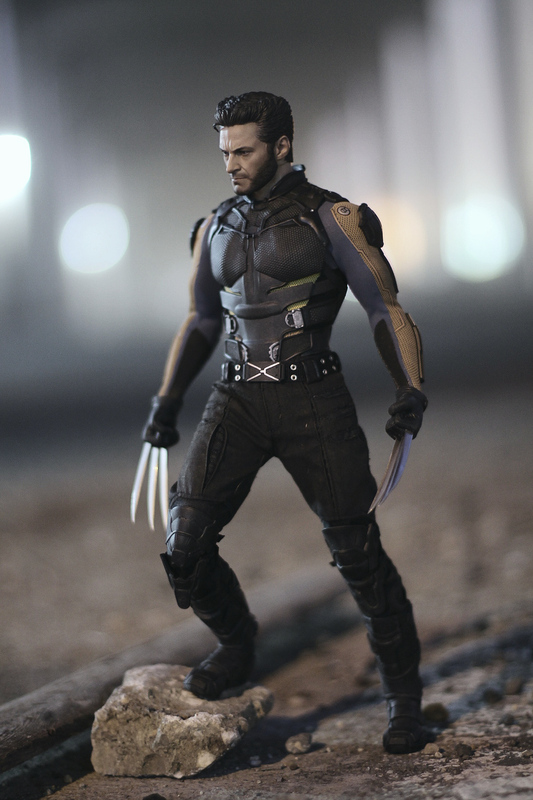 Also Hugh Jackman as the iconic Wolverine AKA LOGAN from X-men Days of Future Past.